Cuyamaca College will break new ground this fall when it launches an associate degree in Kumeyaay Studies, becoming among the first community colleges in California to offer a degree program focusing on the language, culture and history of a specific Native American tribe. The Kumeyaay, whom scholars say have lived in the area for some 12,000 years, are native to a region stretching roughly from the Pacific Ocean east to the Colorado River, and from Oceanside south to Ensenada. Today, the Kumeyaay make their home on 13-federally recognized reservations, including Barona, Viejas, Campo, Ewiiaapaayp, Jamul, Inaja-Cosmit, La Posta, Manzanita, Mesa Grande, Santa Ysabel, San Pasqual and Sycuan. The associate degree in Kumeyaay Studies is a multidisciplinary program that draws from the sciences, humanities, world languages and history departments. Required courses include Kumeyaay History, Kumeyaay Arts and Culture, Ethnoecology, Ethnobotany, and the Kumeyaay language. Students who complete the program will be able to communicate in the Kumeyaay language at a basic level in a variety of settings; have an understanding of Kumeyaay heritage, history, society and traditions; and gain sensitivity, globalism and cultural competence of a unique group of people. By his own account, Grossmont College Student Trustee Sebastian Caparelli’s foray into district government was more accidental than planned. An English major, Caparelli wrote an article in The Summit, Grossmont’s student newspaper, which led to improvements in online instruction. That prompted a group of students he worked with on the story to create a campaign poster for his candidacy as student trustee. Beach volleyball team won big in 2016. For the second time in three years, Grossmont College has won the Chet DeVore Award for having the most successful men’s and women’s intercollegiate athletic program in the Pacific Coast Athletic Conference. 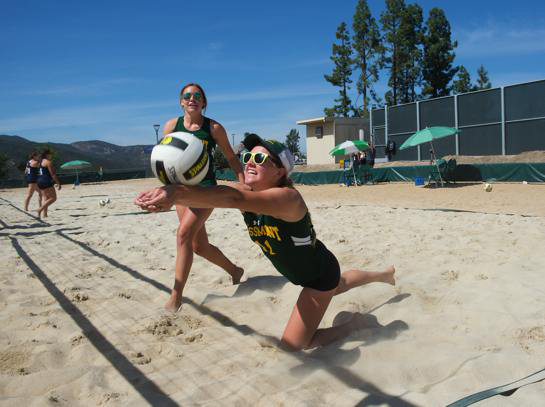 Grossmont College’s strong performances in women’s beach and indoor volleyball are credited for the El Cajon campus edging out San Diego Mesa College to claim the prestigious trophy named after the late Chester S. “Chet” DeVore, the founding commissioner of the 10-college conference. Grossmont last won PCAC’s top athletic honor in the 2013-14 academic year. 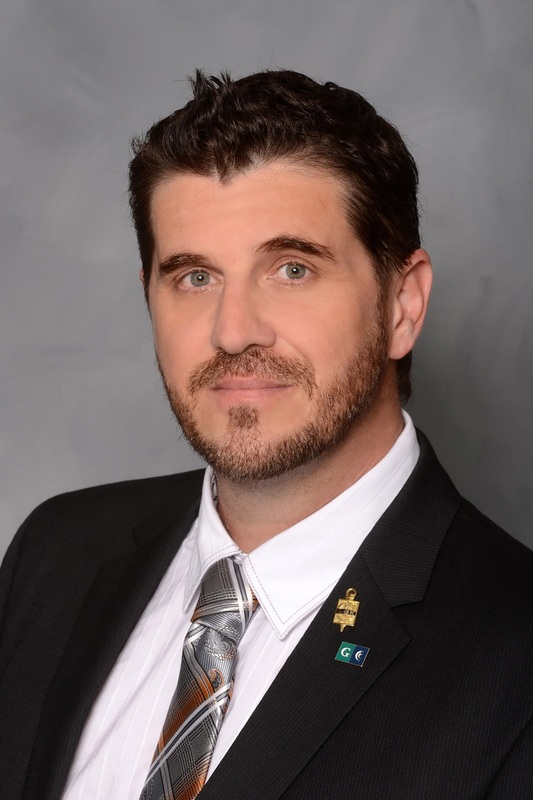 A $348 million bond measure was approved Tuesday by the Grossmont-Cuyamaca Community College District Governing Board, responding to community demands for a workforce center that will train East County’s future employees for critically-needed jobs. Funds from the proposed bond, which will appear on the November 8 ballot for more than 230,000 registered East County voters, will also be used to address needs for veterans’ centers to assist former and active-duty military and to improve facilities and update classrooms at the Grossmont and Cuyamaca college campuses, serving more than 28,000 students. Community colleges involved in the project include Cuyamaca College and Grossmont College; Imperial Valley College; MiraCosta College; Palomar College; San Diego City College, San Diego Mesa College, San Diego Miramar College; and Southwestern College.